Diana and Dan seem to have perfected the idea of the American family, with their suburban life and intelligent, wise-cracking teenage son and daughter. But Diana has been battling manic depression and bipolar disorder for sixteen years. 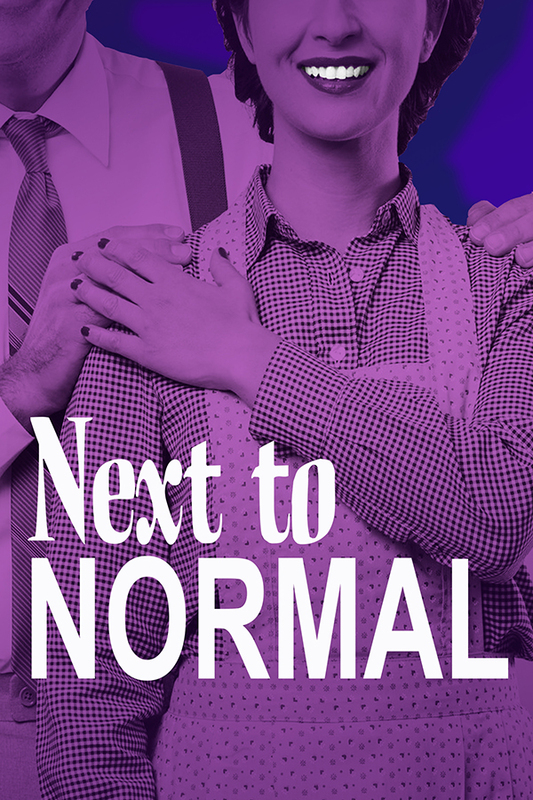 Gracefully handling a complex subject and exploring pain in a moving and honest way, this Tony Award and Pulitzer Prize-winning musical bracingly looks at mental illness and the effect it and its management can have on the American family.